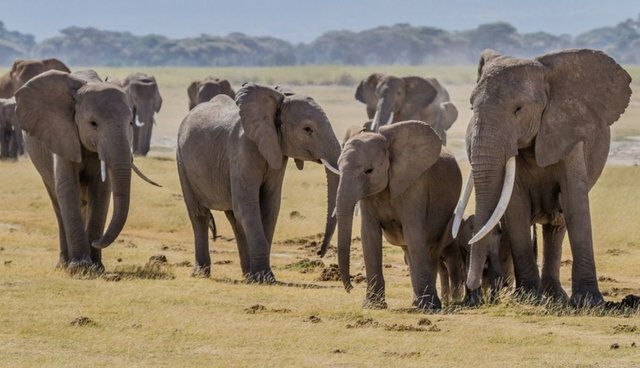 Following the lead of STA Travel, the tour company Intrepid Travel announced that it was banning all tours involving elephant rides -- a huge step towards responsible wildlife tourism. The company, which guides over 100,000 travellers every year, is no longer offering packages that include places where elephants are used only for entertainment value. "Our focus is on educating people, and teaching local communities about animal welfare and environmental conservation," said Geoff Manchester, co-founder of Intrepid Travel. "While we once included elephant rides or entertainment venue visits, we're now working with rehabilitation and sanctuary facilities. We hope that the increased patronage to commendable venues like this will help encourage others to lift their standards." If people saw the videos (which can be found all over the internet) of elephants being beaten with bullhooks or electric prods, or worse, would they be so keen to hop aboard these animals for the sake of saying "I rode an elephant?" Probably not. Intrepid Travel has been working with the World Society for the Protection of Animals, which publishes guidelines to responsible wildlife tourism.